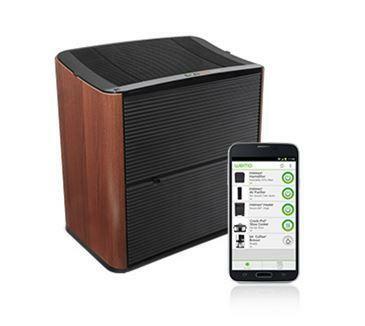 Holmes Smart Air Purifier: helps clean the air in your home. It features 7-day programmable operation and provides you alerts for cleaning and maintenance. 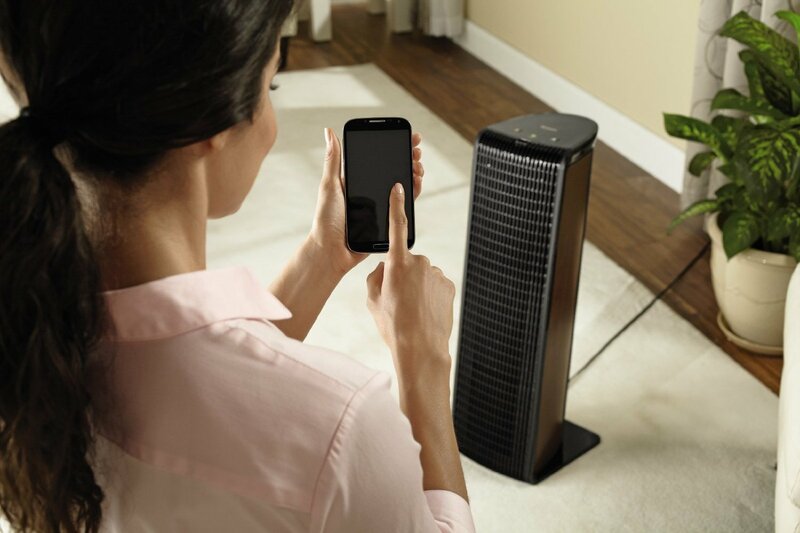 Holmes WiFi-Enabled WeMo Heater: a smart heater that lets you control its temperature from your mobile device. This 1500 watts heater has 3 settings and intelligent alerts. 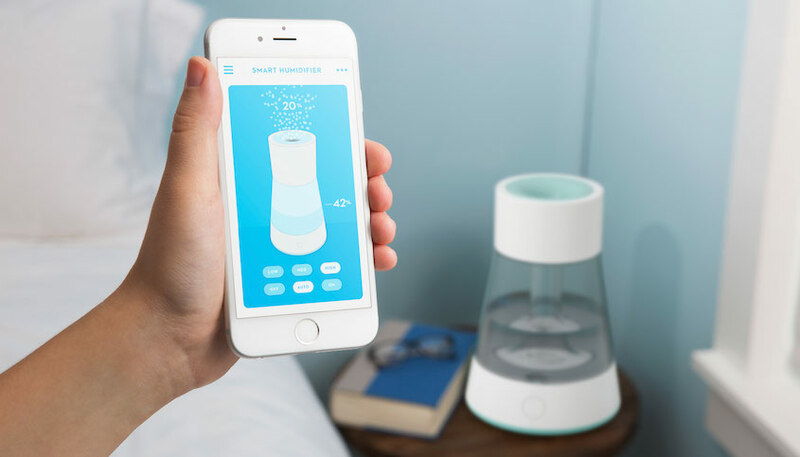 Osmos: an ultrasonic smart humidifier that lets you control humidity levels from your smartphone. It also lets you know when you need to change the filter. It can handle rooms up to 250 square feet. 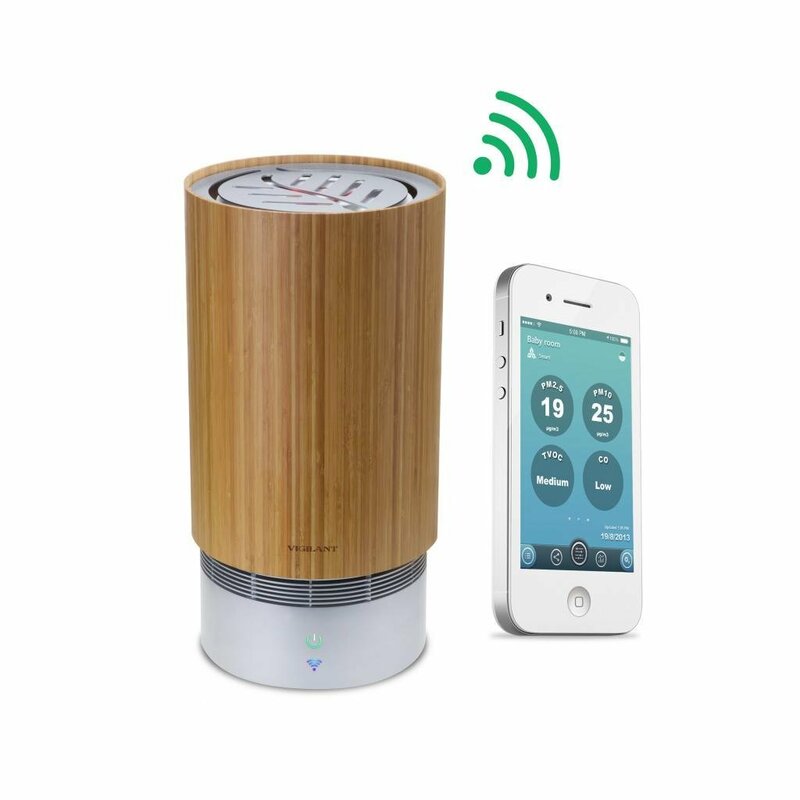 VIGILANT Leaf WiFi Air Purifier: an elegant air purifier that cleans your air and provides you with air quality data. You will be able to compare your air with other cities. 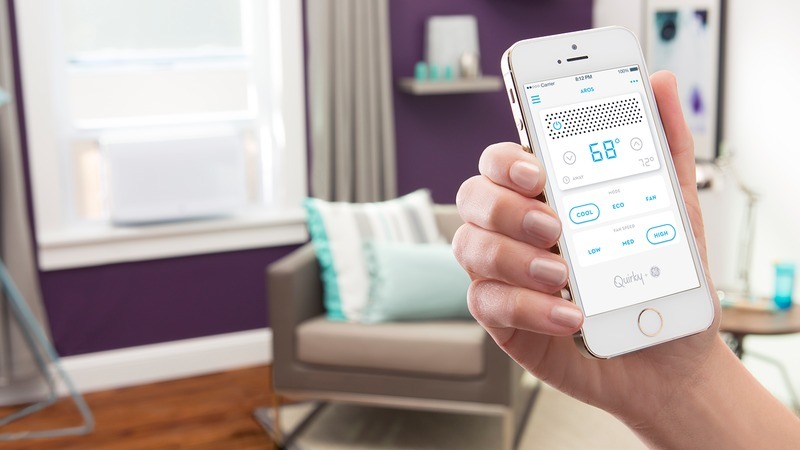 Holmes Smart WiFi-Enabled WeMo Humidifier: this smart humidifier that helps you manage your home environment from your mobile device. 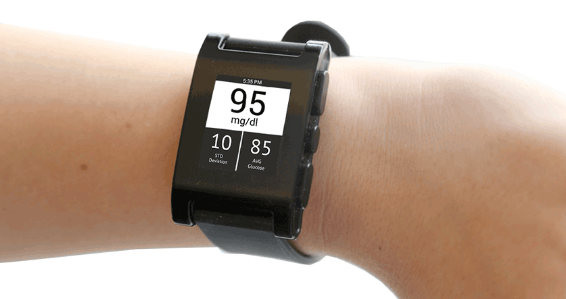 You can check the humidity level and get an alert when the water is low. You can easily put it on a schedule. 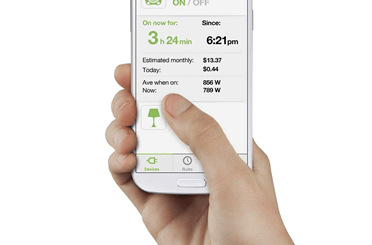 Aros: a smart window air conditioner that maintains the perfect temperature and helps you save money. This is a Wink-enabled device. 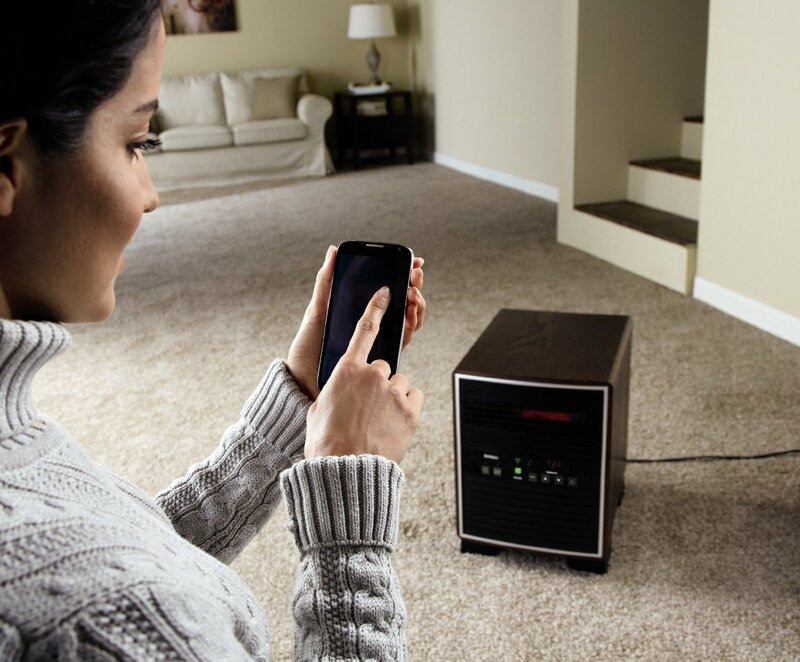 Have you found better coolers, heaters, or air purifiers? Please share them here.